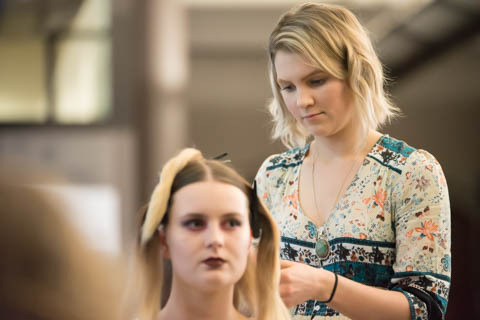 We were invited to take some behind the scene shots of Emma Jeffrey at the RAW Sydney event at Sydney University. They had a number of great performances and a fashion runway show. Overall was good. The only thing I would suggest to improve the show is to restrict the crowd from getting in front of the photographers. The event will get much better images, which could be used for future promotions and will more likely to be shared. We now take drone footage!